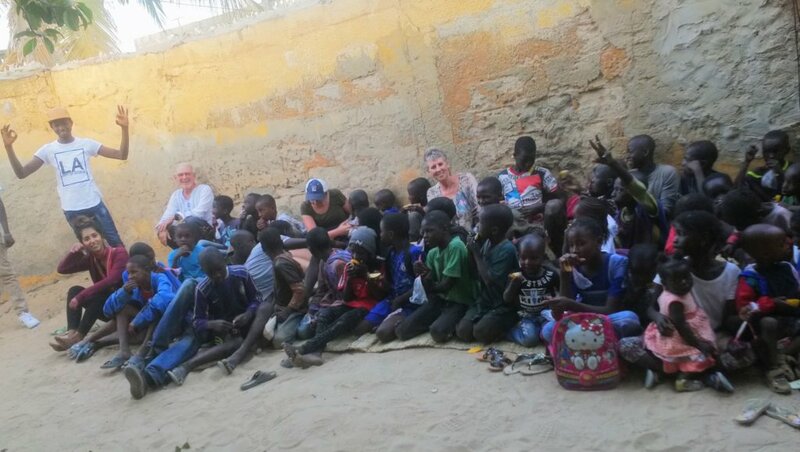 Volunteers will teach the French language and mathematical skills to street children in San Luis Senegal. 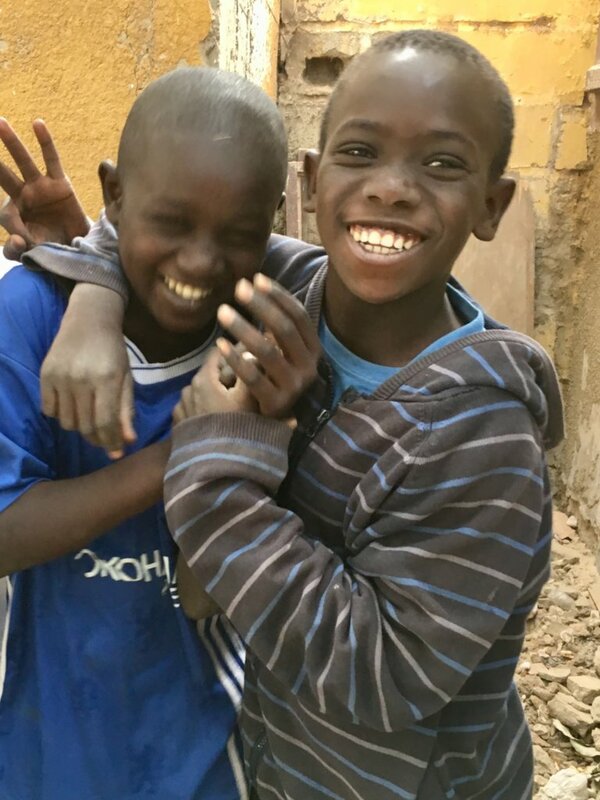 This is a grassroots project started by the Senegalese called Chance for All. Using three rooms in a home provided by a local family. 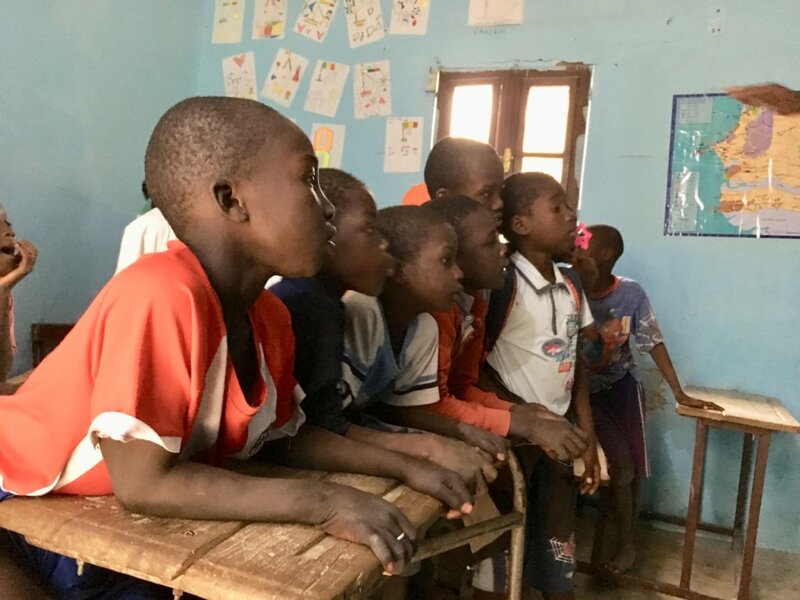 They will supplement the meager supplies they have acquired with equipment, books and materials provided by Magical Classrooms. They have already been been shown how to use them and the director of the project has been trained to oversee their use. 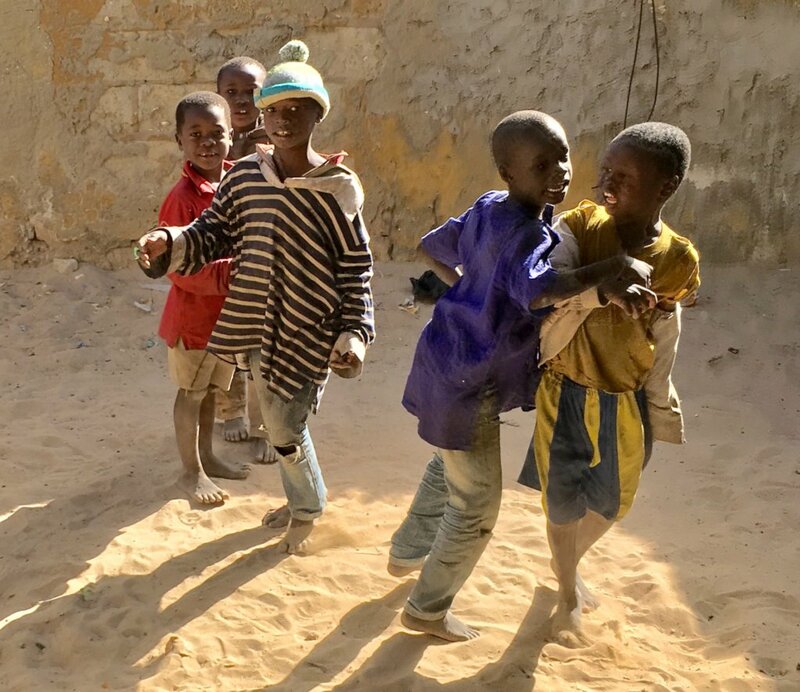 There are over 50,000 street children in Senegal who are not enrolled in schools. 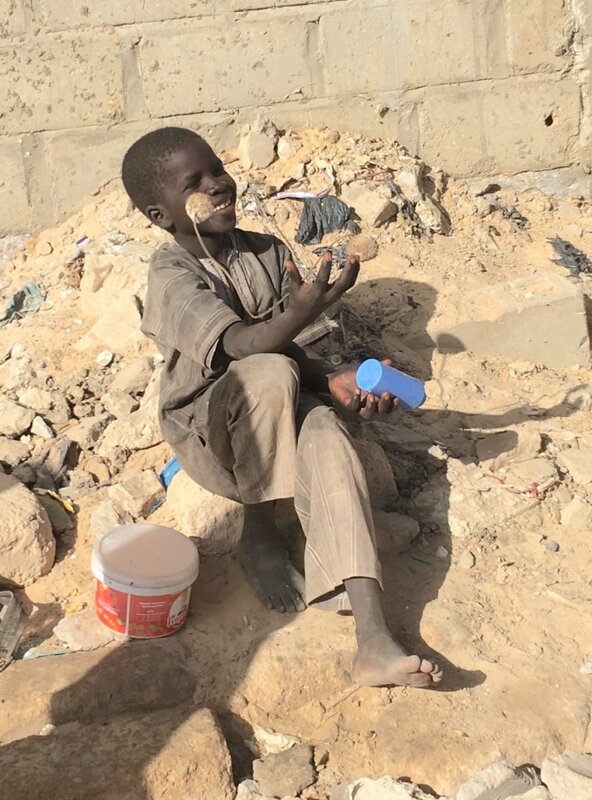 Their families live in the interior of the country where they are experiencing famine caused by the effects of global warming, and send their children to the coastal towns in hopes that they can better their lives. 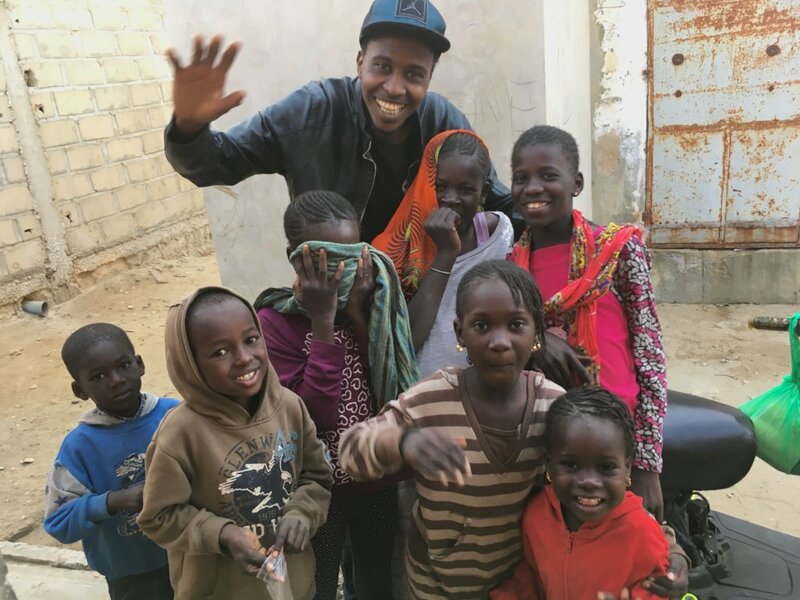 They beg on the street most of the day and give their proceeds to a Marabout who provides them with a meager amount of food and shelter. Human rights organizations have described this as child slavery. 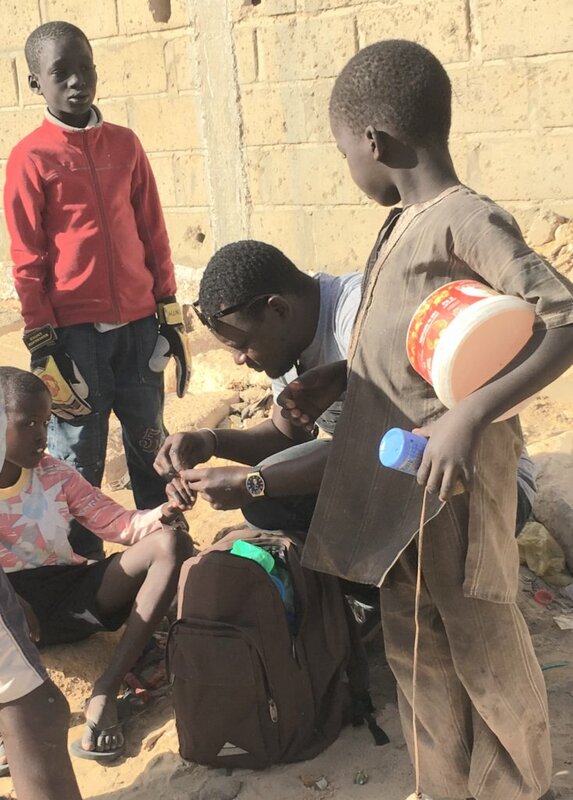 Fina and Senegalese volunteers have opened a center for street kids, integrating neighborhood children in Daaru, San Louis. 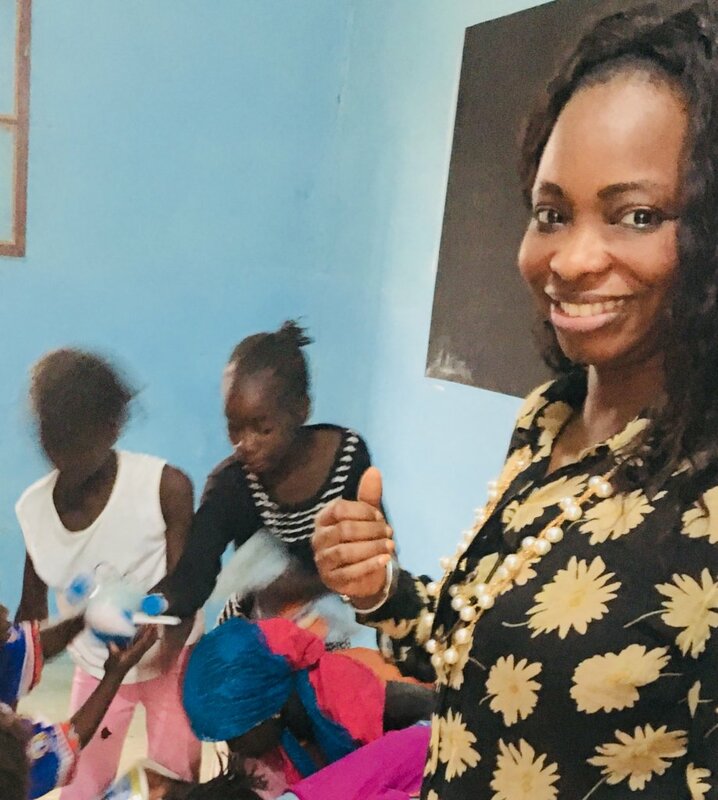 Using a fun, activity based approach in a supportive atmosphere, they are teaching the children French (not their native language), basic Math skills, arts, and sports while acting as role models. They are also working with the local education institutions to enroll them in school and publicising to increase community understanding of the problem support for action. Groups of activists and individuals in the government have tried to address the problem which has become a national disgrace. 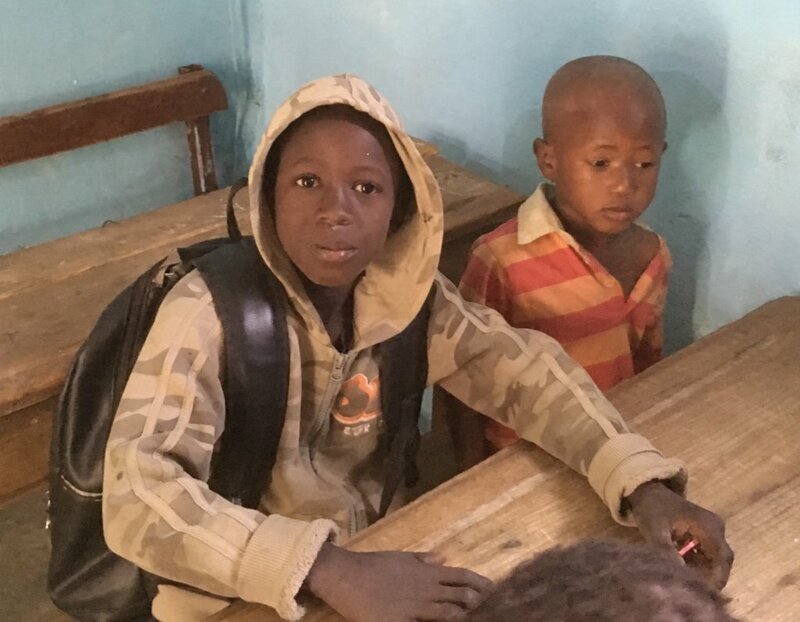 However since the children are receiving religious education from the Marabouts, it has been a difficult problem to resolve. Efforts such as this could be a model and form a base of a widespread grassroots action to bring justice and educational opportunities to the children across the country. To date outside pressures from organizations like the UN have proven futile. 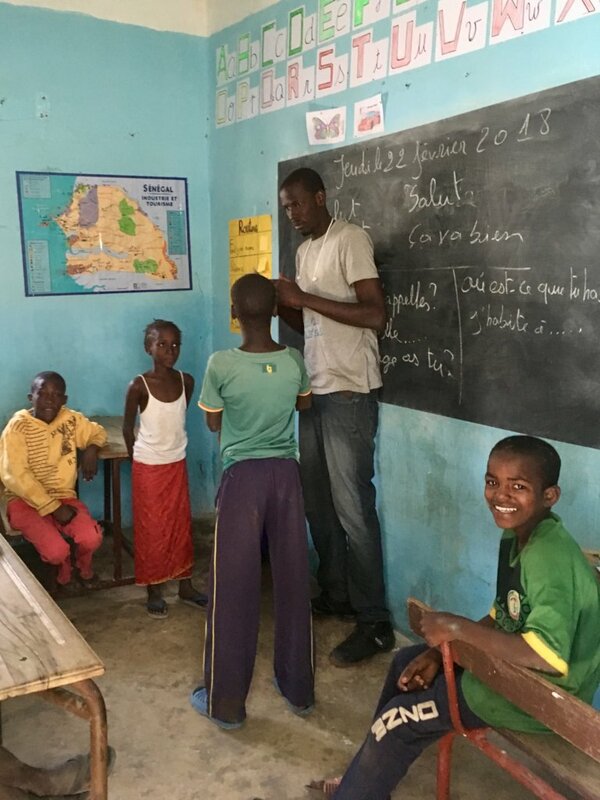 Provide a school snack for 50 kids, prepared by the volunteers to bolster nutrition and to encourage attendance.